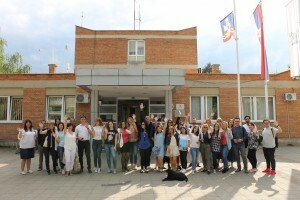 In June 2018, Partners Albania together with Youth Act Center from Tirana, “Epoka e Re” Youth Center in Fier, and Center Social Help for Helping People in Need in Fushë Arrëz, the three grantee organizations from Albania in framework of “Youth Bank Hub for Western Balkans and Turkey (YBH4WBT)” project, participated in a study visit to Belgrade, Serbia. 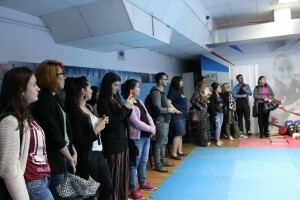 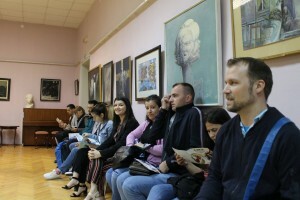 Representatives from Albania and the other four participating countries visited and met with officials from the Municipality of Obrenovac, the Ministry of Youth and Sports in Serbia, and were introduced to youth initiatives in Arandjelovac. 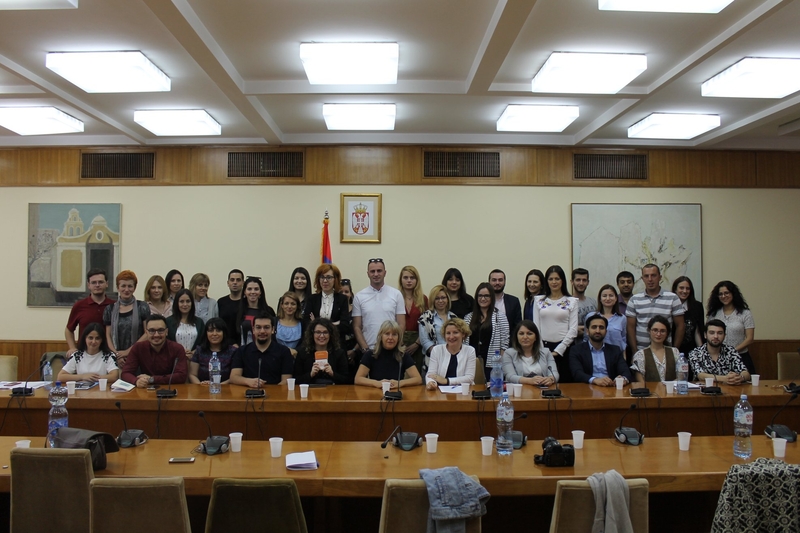 They also attended a roundtable with the participation of 20 organizations from Albania, Montenegro, Macedonia, Turkey, and Serbia, as well as representatives of the European Union and RYCO in Serbia. 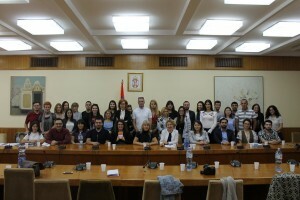 Networking at the local and regional level, the regional experience in building and developing the Youth Bank Hub model, as well as models for the establishment and functioning of youth structures at central and local institutions in Serbia, were some of the benefits from the study visit, which was hosted by “Ana I Vlade DIVAC” Foundation, one of PA partner organizations in # YBH4WBT project, funded by the European Union.